How long have you been trying to work around that clogged drain in your kitchen? Still can’t get the bathroom faucet to work? You don’t have to grit and bear anymore; professional plumbers are just a call away! You probably have been dodging a shower in fear of getting sprayed with cold water. We can imagine how that must feel, especially, when it’s a race against time. Sometimes, DIY just doesn’t quite cut it, you might have to rely on the expertise of the people who have been making a living helping people like you and Iget access to hassle-free running water.Canton Plumber services have been lending their services to customers residing in and around Canton, Novi, Ann Arbor, and Wayne County areas since 1999. Toggling between household chores and work demands all our time and effort, and oftentimes, we tend to overlook something as basic as plumbing. But do you realize you can’t really get by even a day without functional bathroom and kitchen fixtures? You need to cook, clean, and of course, you definitely need to shower before you head out to greet the day, don’t you? The ugly truth: Your day is likely to be like a car without tires! In other words, all hell will break loose without your plumbing fixtures in pristine working condition. 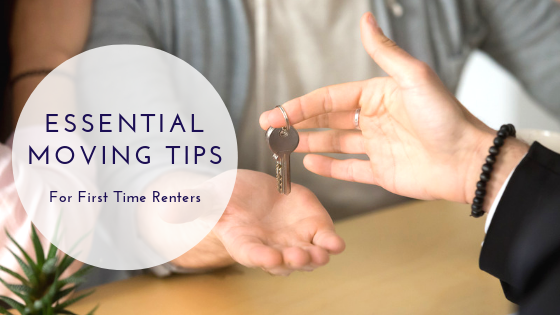 Just like any other appliance in the house – cooking range, microwave – bathroom faucets, pipelines, and drains need some tender love and care as well. 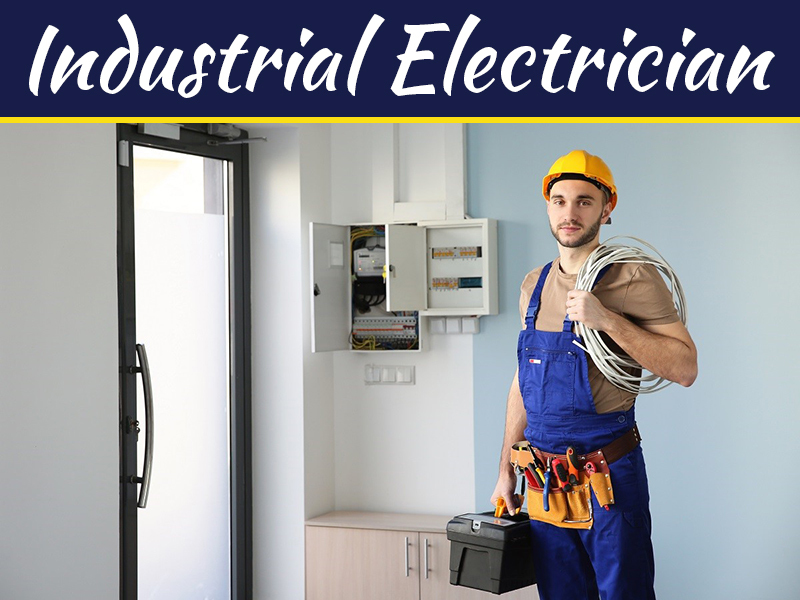 You can begin by scheduling for a regular inspection to rule out any trouble areas. What’s more? Frequent leaks and spills from fragile and unkempt plumbing fixtures can cost you hundreds of dollars from mounting water bills. Make sure you keep a watch on every drip wasted from that constantly leaky faucet in the house. You might not realize it, but every drop is adding up to a flood amount of water that’s just wasted for kicks! Expenses incurred from a dripping faucet can rip a big, fat hole in your pocket. Do the math, and you’ll realize how much you’re shelling out on your water bills. According to the United States Geological Survey (USGS), the drip calculator round it up to about .25 milliliterfor every faucet or shower head. Say, it’s one leaky faucet dripping at the rate of 10 drips per minute. This faucet alone is wasting 3 liters of water/day. If you were to sum it up, that’s 90 liters every month, which is 347 gallons/year! And we’re only done talking about faucets. Bluntly put, leaky faucets or shower heads are going to cost you about $20/month, not a big figure, you imagine? How about 3 leaky faucets times $20? That’s how much you’ll be squeezing out from your money bank every month if you don’t put a stop to leaks in time. Here’s something to mull over: pinhole-sized holes in pipes can cost you anywhere between $100-$600/month; one leaky toilet between $75-$150/month. If you’re looking to get those leaky faucets and clogged drains fixed to meet your plumbing demands, it’s time you put your trust in the hands of people who are adept at the job. Whether you’re looking for residential or commercial plumbing services, you can count on a Canton Plumberto rush for help. American Standard, Gerber, Moen, Delta – whatever brand of fixtures you have, trust your plumbing needs with the best professionals in the Canton region. 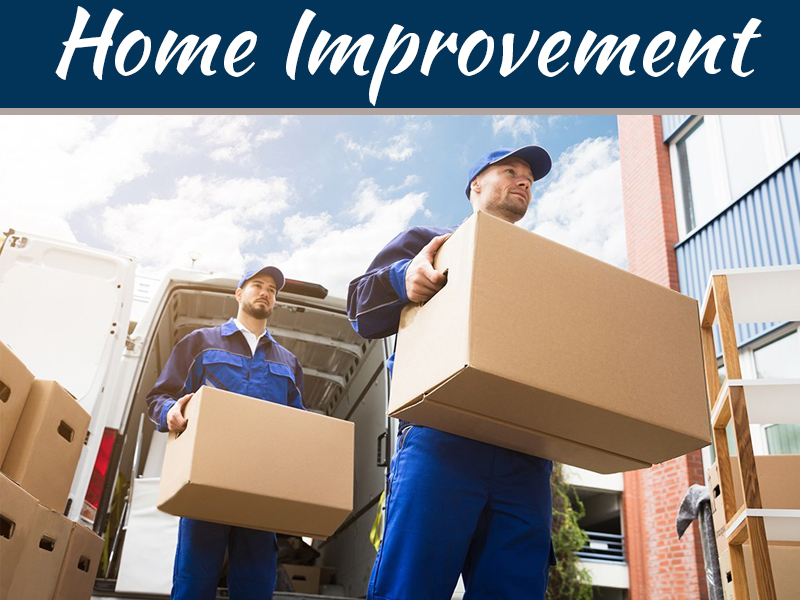 Home improvements can be a back-breaking task to handle on your own. 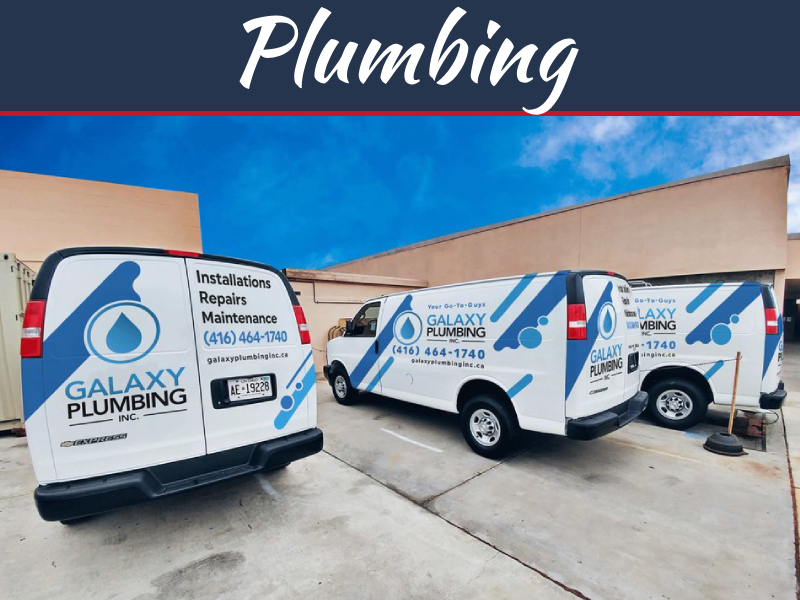 Once you rely on the services of seasoned plumbers, you can take some time off from your daily chores to sit back and relax while the team gets working. 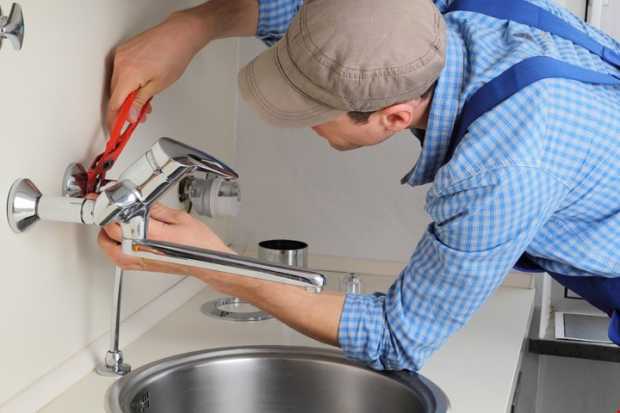 It’s about time you saved on your water bills by getting a seasoned team of plumbing professionals fix all leaky faucets, pipes, drains, clogged drains, and any other plumbing fixture. Maintaining your bathroom and kitchen fixtures will give you peace of mind, and help you manage your expenses better.